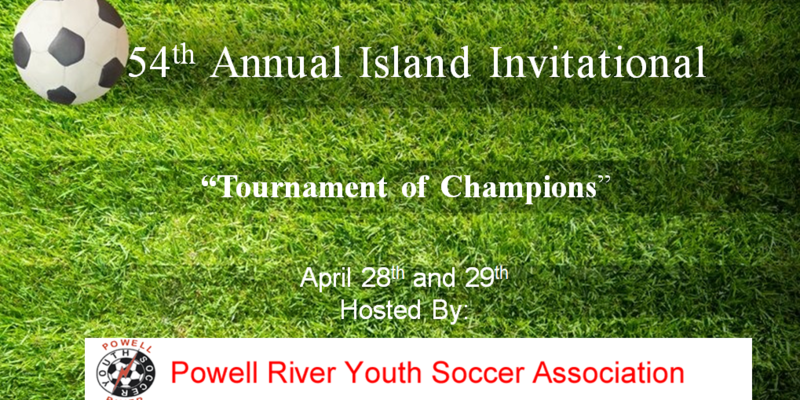 The 54th annual edition of the Island Invitational Cup is scheduled for April 28/29 in Powell River. 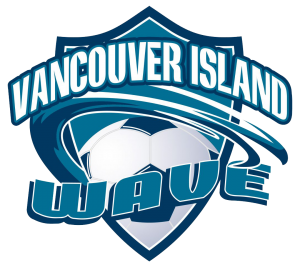 Also known as “The Tournament of Champions,” the Island Invitational Cup is the official championship for the Vancouver Island/Powell River region. It is a one-game winner-take-all final between the Lower Island champion and the Upper Island champion. Lower Island and Upper Island alternate hosting the event. 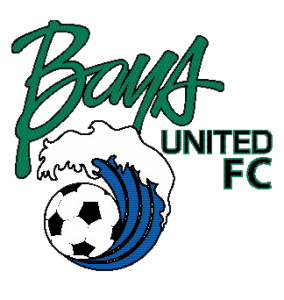 This year the Powell River Youth Soccer Association is co-hosting along with the Upper Island. 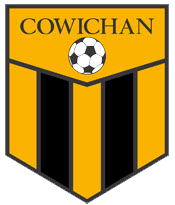 Last year the Lower Island co-hosted the tournament with the Cowichan Valley Soccer Association. 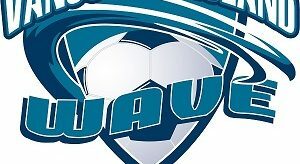 In almost all divisions the teams that represent the Lower Island at the Island Invitational Cup are the Gold league champions. There is an exception, though, in the two oldest age groups. 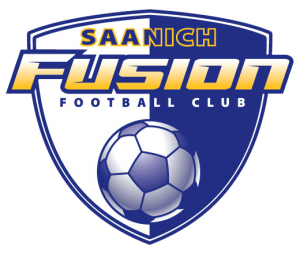 In the Lower Island the U17s and U18s are combined into one league however for the Island Invitational Cup they are separate age groups. 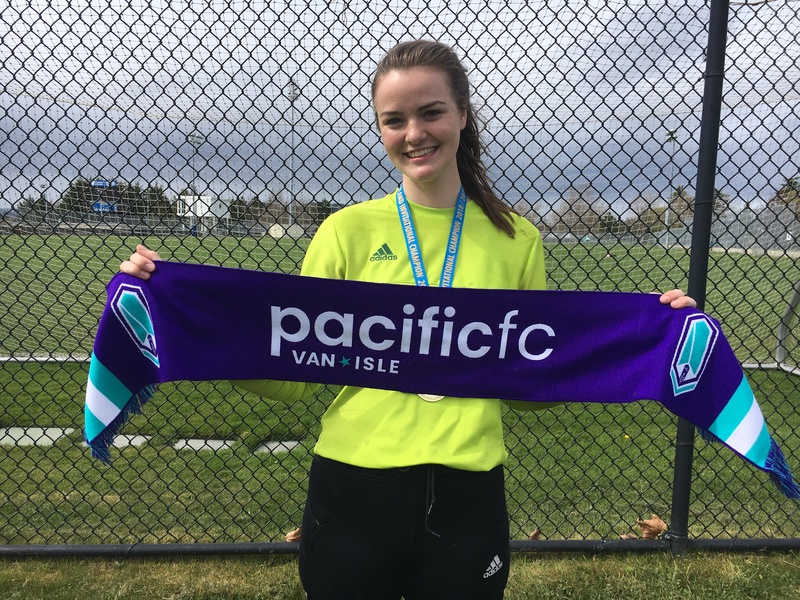 At the Island Invitational Cup the Lower Island reps are the U18/17 Gold league champion and the highest placing team in the standings (based upon LISA’s rules for determining league champs) that qualifies for the age division that did not win the league title. 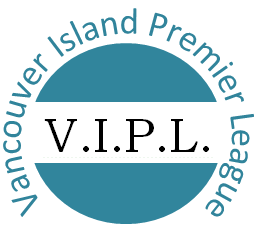 The Vancouver Island Invitational Cup is not part of the Provincial/Coastal B Cup or associated with it in any way. It is a separate competition. The winner of the Island Cup does not advance to any other competition. In the U13 division for both boys and girls the Island Invitational Cup will be 8 v 8 (not 11-a-side). 8-aside games will be played at Sunset Field. All games will kick off at either 12:30 or 2:30, timed so you can all make a day trip over on the ferry (unless your team chooses to stay overnight as your preference). 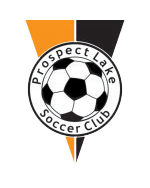 11-aside games will be played at Brooks turf, Timberlane grass field and Sunset grass field. Game balls and game sheets will be supplied by your hosts. Remember, all players and team staff will require BC Soccer ID cards. 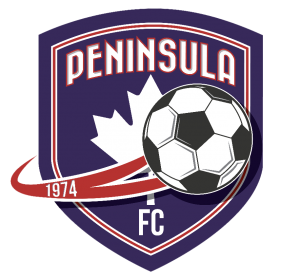 Between the fields and the ferry terminal, Powell River will have their soccer centre open to give teams a fun, sheltered place to hang out in down time. 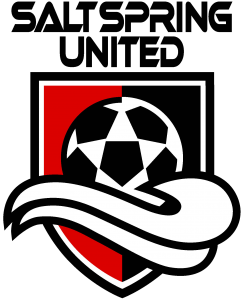 PR U14B will be running a concession for the weekend. 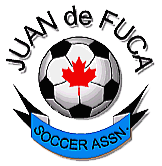 After their games, all teams will gather at the soccer centre for medal and trophy presentations. Your hosts are working on a shuttle system, so teams can travel the ferry as walk-ons if they choose – more details on this coming soon. Error: Error validating access token: Session has expired on Sunday, 14-Oct-18 11:24:45 PDT. The current time is Monday, 22-Apr-19 01:00:46 PDT.